Essentials edition is ideal for small businesses that have up to 25 users and want to have a simpler, pre-configured connection to cloud-based services. 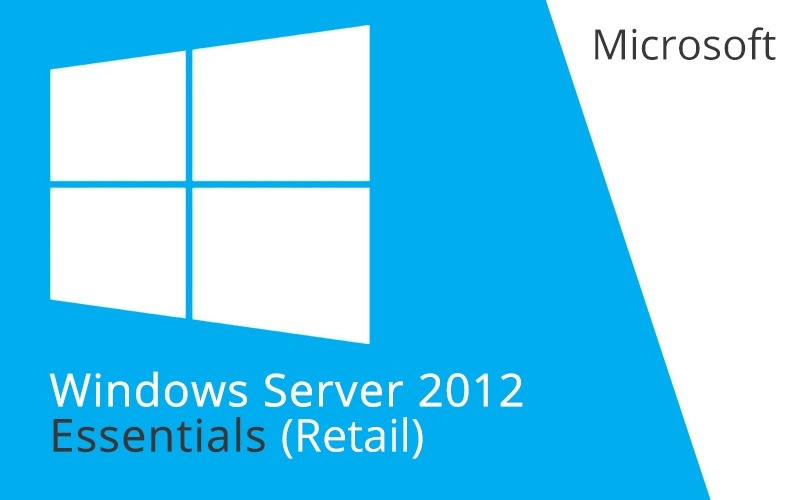 This edition enables you to run a single virtual instance of Essentials. The licensing for Essentials will continue to be a server license for a two-processor server that does not require CALs.